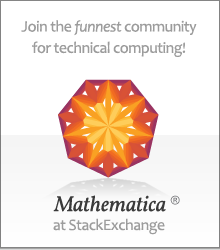 I have limited this list to substantive code in Mathematica available for free. I have excluded commercial packages. Please email me if you know of a good site that I have not included.